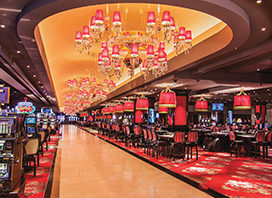 The Cromwell: Headquarters for player-friendly payouts. 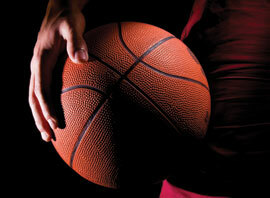 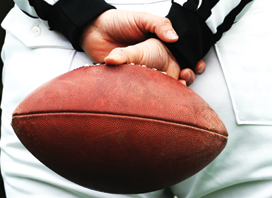 Best sports bars to catch the game. 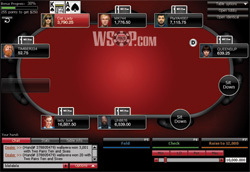 Play real-money poker online at WSOP.com. 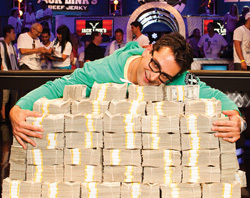 Antonio Esfandiari’s magic felt ride nets him a poker prize of $18.3 million. 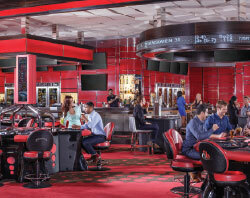 Kick off football season with some wise plays at the sports book. 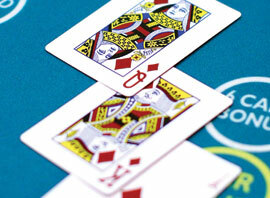 With a little luck, you could be Vegas’ next millionaire, playing Three Card Poker 6 Card Bonus™. 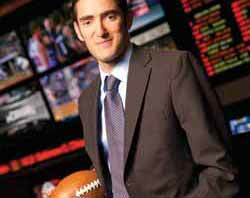 Here’s the score on playing the odds in football wagering.